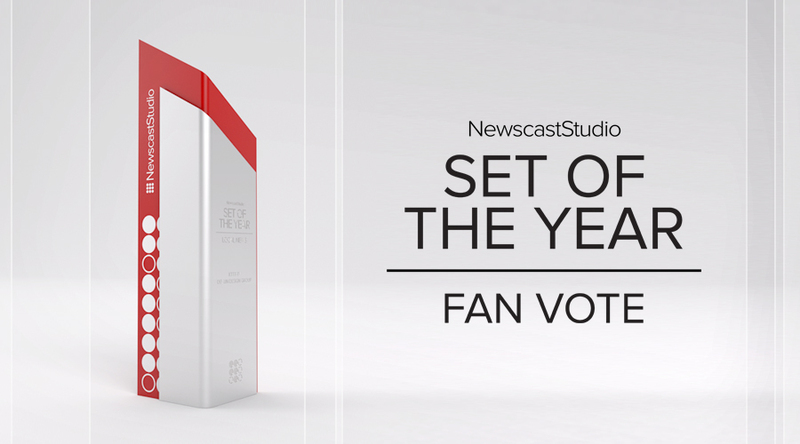 It’s time for the first round of the Set of the Year Fan Vote! Cast your vote in the categories below. For a full gallery of each of the sets, click the set name and it will open in a new window. Round 2: Voting opens at 11 a.m. on Tuesday, April 12 and closes 11 p.m. on Monday, April 18. Winners of the juried Set of the Year competition will be announced at the NAB Show in Las Vegas.